Longmont Dance Theatre Academy was formed August 31, 1998 to build a pre-professional Ballet School and Youth Company for Longmont and its surrounding area, while providing a venue for our community to experience live ballet performances.LDTA’s vision is to develop students whose lives are enhanced through their experience with the school, its faculty, and other artists. LDTA has a fantastic facility with spring floors and is pleased to bring experienced and well-trained instructors to our students. 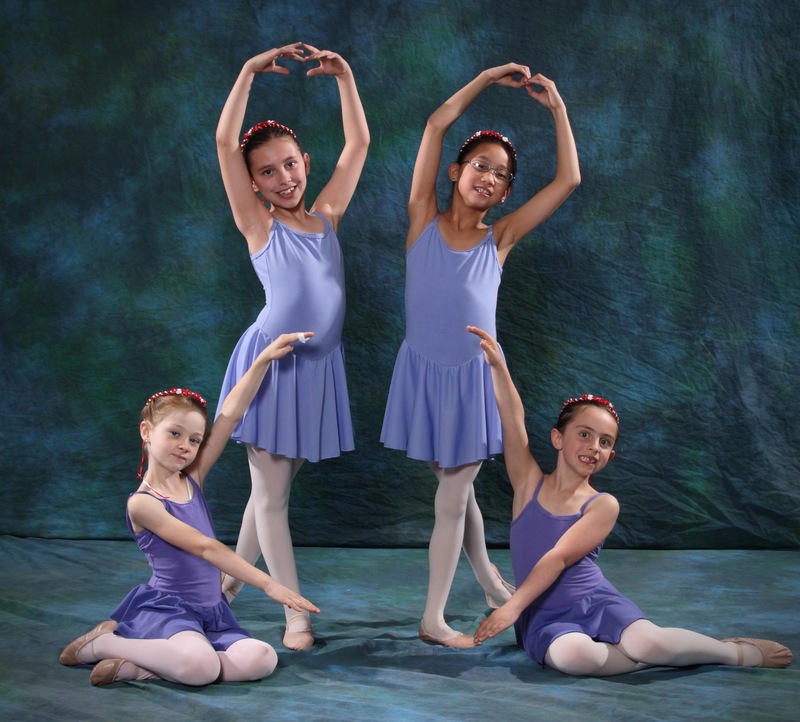 Young dancers are able to develop their expertise in dance as a performance art in a healthy and energetic atmosphere. Students who are age five or older on or before September 15th are accepted into the Ballet Division program. The emphasis in the beginning level of study is on posture and the fundamentals of ballet training. Students enrolled in the Ballet Division have many opportunities to perform. The LDTA Annual Recital is the non-auditioned performance and will rehearse inside class time. Students registered for at least one hourly class may also audition for Centennial State Ballet productions. Click here for more information about CSB audition opportunities. Multi-student discounts are available when registering all students in one transaction through our webstore. Students in these levels take one class per week. See the current schedule for available classes. Boys in the Ballet Division may take Boys Technique at no additional charge when registering for the Elementary Ballet Program by August 20, 2018. Other Add-on classes are available at a reduced rate when registering in an Elementary Ballet Program by August 20, 2018. This level consists of two classes: Ballet Technique C1 and Modern. See the current schedule for class times. Other Add-on classes are available at a reduced rate when registering in a Ballet Program by August 20, 2018. See the current schedule for available classes. 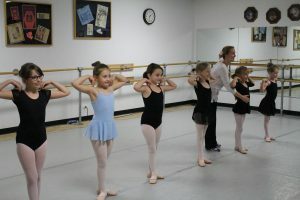 Three classes including one Ballet Technique class, one Modern class, and either Pre-Pointe or Boys Technique. 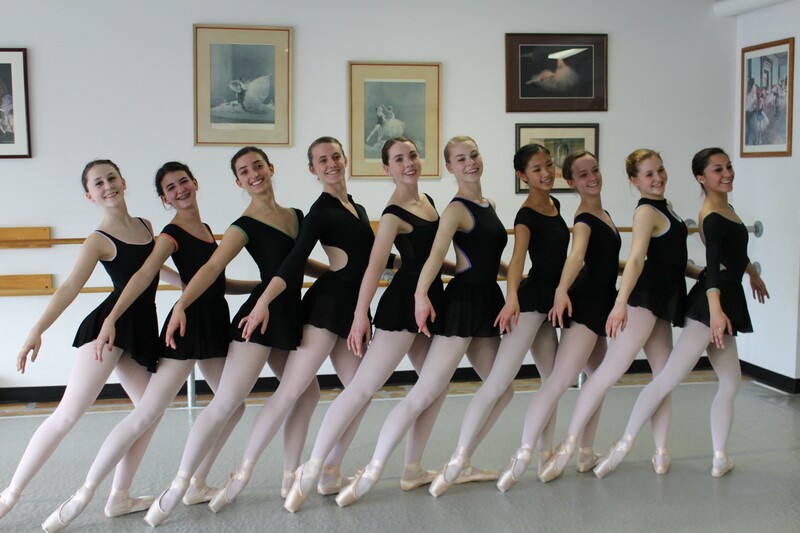 Six classes include three Ballet Technique class, one Modern class, and two Pointe classes.